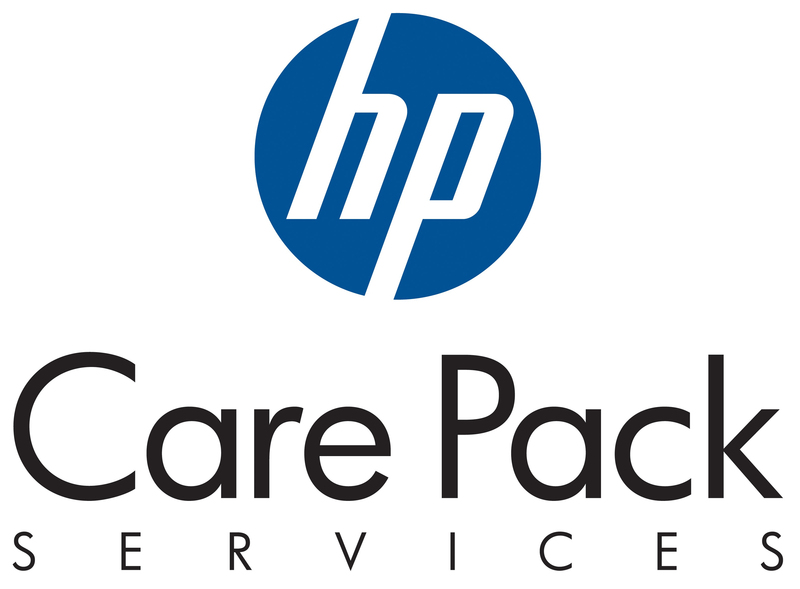 Results for Product Code "U1YW6E"
HP Foundation Care Service (HP Foundation Care) is composed of comprehensive hardware and software services aimed to help increase the availability of your IT infrastructure. HP technical resources work with your IT team to help you resolve hardware and software problems with HP and selected third-party products. For hardware products covered by HP Foundation Care, the service includes remote diagnosis and support, as well as onsite hardware repair if it is required to resolve an issue. For eligible HP hardware products, this service may also include Basic Software Support and Collaborative Call Management for selected non-HP software. Contact HP for more information and determination regarding which eligible software products maybe included as part of your hardware product coverage. For software products covered by HP Foundation Care, HP provides remote technical support and access to software updates and patches. HP releases updates to software and reference manuals as soon as they are made available for selected HP-supported software products for each system, processor, processor core, and end user, as allowed by HP or the original manufacturer software license. Updates for selected HP-supported third-party software products are included as they are made available from the original software manufacturer. In addition, HP Foundation Care Service provides electronic access to related product and support information, enabling any member of your IT staff to locate this commercially available essential information. For third-party products, access is subject to availability of information from the original manufacturer. You can choose from a set of reactive support levels to meet your business and operational needs.